In this episode: Janet responds to a father whose 2.5-year-old is acting out at home and at school by biting, hitting, and sometimes spitting when she doesn’t get her way. The toddler’s dad says he’s tried a respectful approach to curb her behavior, but it seems to be getting worse. 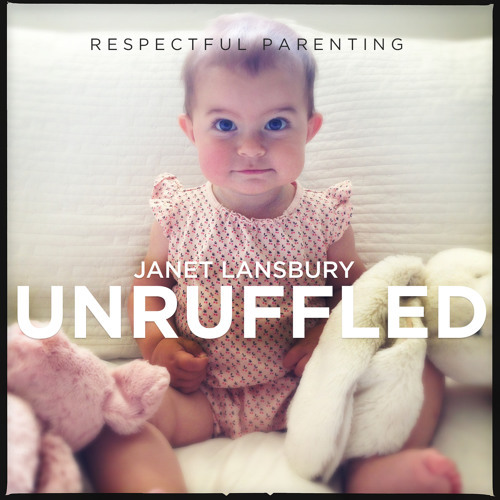 For more advice on common infant/toddler parenting issues, please check out Janet's books at Amazon and Audible (https://adbl.co/2OBVztZ). Also available for download, her audio series "Sessions" -- recorded consultations with parents discussing their most immediate and pressing concerns (SessionsAudio.com).